We are located directly on Mentor Ave. in front of The Great Lakes Mall. Deciding where to go out for a meal used to be difficult with so few places that offered something for everyone. Fortunately, we're here to make things easy at BJ's Restaurant & Brewhouse in Mentor. We offer some of the best restaurant pizza available along with a wide range of other meals that are sure to be memorable. Our environment is just as great for watching the game with friends as it is for taking the family out to enjoy a meal that you don't have to cook or clean up. 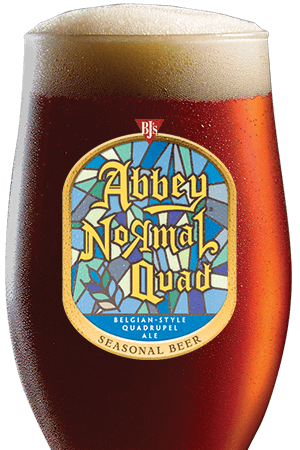 Of course, we also offer world-class beer. It's easy to get on the waitlist right here online, or take advantage of take out and curbside pickup services. Pizza is what put BJ's on the map back in 1978, and we have only gotten better since. Our hand-pressed deep-dish pizza dough puts a Southern California twist to the classic Chicago Style pizza for a meal you won't soon forget. For something a little lighter, try our tavern-cut pizza and we also offer gluten-free options. If you don't see the pizza that looks good to you, let us know and we'll make it custom just for you. We may have started with Pizza, but today BJ's Restaurant & Brewhouse is about so much more. Our shareable appetizers are great for hanging out with friends, and our entrees span a wide range of tastes. For those always on the lookout for the next best burger, be sure to check out our handcrafted burgers like the Hickory Brisket and Bacon Burger. When you're enjoying a meal out with the family, we're confident that our kids' menu will have something for even the pickiest eater. Before it's all done, be sure to enjoy one of our famous Pizookie desserts. 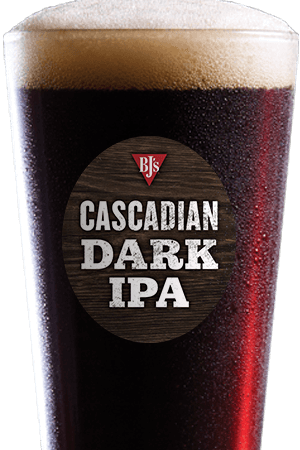 No matter what sounds good for your meal at BJ's Restaurant & Brewhouse, we'll have a handcrafted beer that pairs perfectly with it. We've been honing our craft brew for over 20 years, and since then, our handcrafted beers have earned over 160 prestigious awards from national and international competitions. 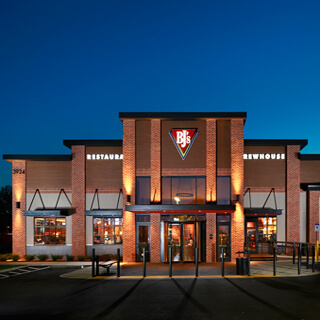 When you come visit BJ's Restaurant & Brewhouse in Mentor, you'll have your choice between 11 award-winning beers and cider on tap, or consider one of over 10 rotating seasonal brews. Beyond the great food, beer, and service you'll find here, we also take pride in our efforts to make the community a better place. We work with BJ's Foundation to improve children's health and education by focusing extensively on supporting the Cystic Fibrosis Foundation. What's more, our team members are encouraged to volunteer their time and talents to local efforts like blood drives, clean-up campaigns, and even Habitat for Humanity. 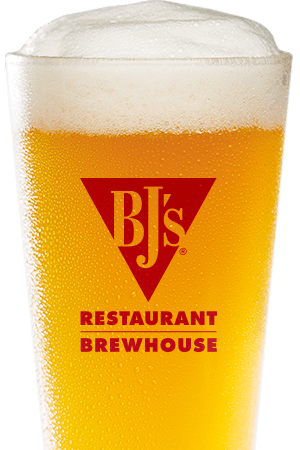 Find out more and enjoy your next meal out with BJ's Restaurant & Brewhouse conveniently located at 7880 Mentor Ave. Mentor, OH 44060. Our restaurant is fun and inviting; great place to relax and enjoy with friends and family.